With so many bars out there, it can be difficult to make yourself stand out from the competition and attract more customers. However, there are various simple things you could be doing to help bring in the crowds, including hosting special nights, actively promoting the bar, and updating your look. Not sure where to start? Here are 6 easy ways to attract more customers to your bar! Make sure that you not only have a website, but also have profiles on various social media sites. This will allow you to engage with your customers and raise your profile. Don’t forget to post regularly; include things such as digital flyers promoting certain nights or special events and promotions, as well as pictures to show customers just how much fun can be had at your bar. The more platforms you use, the more customers you can reach. 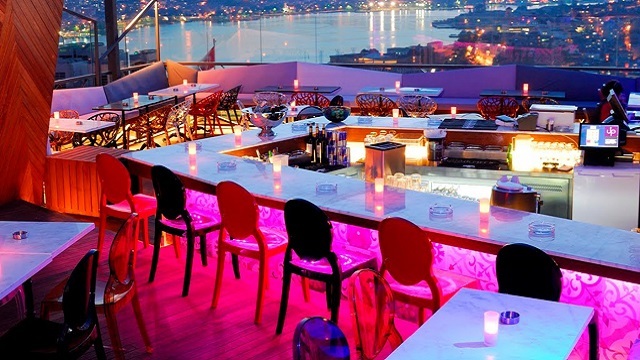 Set yourself apart from other bars in your area by offering something different to your customers. You need to give them a reason to want to visit your bar, so focus on a unique selling point. It could be a special cocktail menu, signature drink, or creative decor. Attract new customers by promoting this feature online. If you specialise in a certain drink, such as vodka or whisky, then you can post fun facts and trivia relating to those drinks. This will help you to stand out and encourage customer interaction. 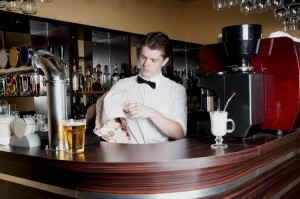 Having a trendy decor can be hugely appealing, so give your bar a makeover and get rid of any out-dated bar furniture. The last thing your customers want to do is walk into a bar with ratty old bar stools that look like they belong in another decade. Changing things like the furniture or colour of your walls can have a huge effect on the overall look of your bar and is worth the investment. A great way to help build your brand is to sell, or even give away, branded items such as T-shirts, bar glasses, pens or caps. You can sell the goods at your bar or give them away for free if you are promoting the bar at places like student fairs. Getting students to wear your logoed T-shirt around campus can be a great way to increase visibility. Theme nights can be a great way of bringing in a different type of crowd to that of your regular customers, helping to expand your customer base. You could host theme nights focused around different music genres, such as pop, hip hop or RnB. Alternatively, you could host singles parties, student nights, comedy nights or live music sessions. Holding them on regular days, such as every Thursday or every last Friday of the month can help you to build a loyal customer base that will come back especially for those nights. Teaming up with local businesses can be a great way of bringing in regular customers and help spread the word about your bar. You can work with events management companies to host special events, sign up to be part of a local bar crawl, or team up with dating agencies to host a fun singles night. By making this a regular night you can bring in a steady flow of customers and make the most of other people’s contacts. These are just some of the things you can do to attract more customers. Tap into your creative and fun side and you might come up with unique ways to build buzz around your bar and to increase your appeal to a wider clientele! Ready for a makeover? 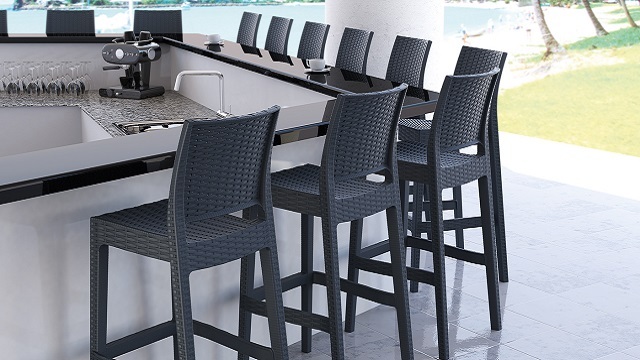 Nextrend provides high quality bar furniture that will surely make your clients stay longer and keep coming back. Just head over to our Products page to know more and request a free quote – thanks to our huge stocks, we can organise an immediate dispatch and have those delivered quickly to your bar!